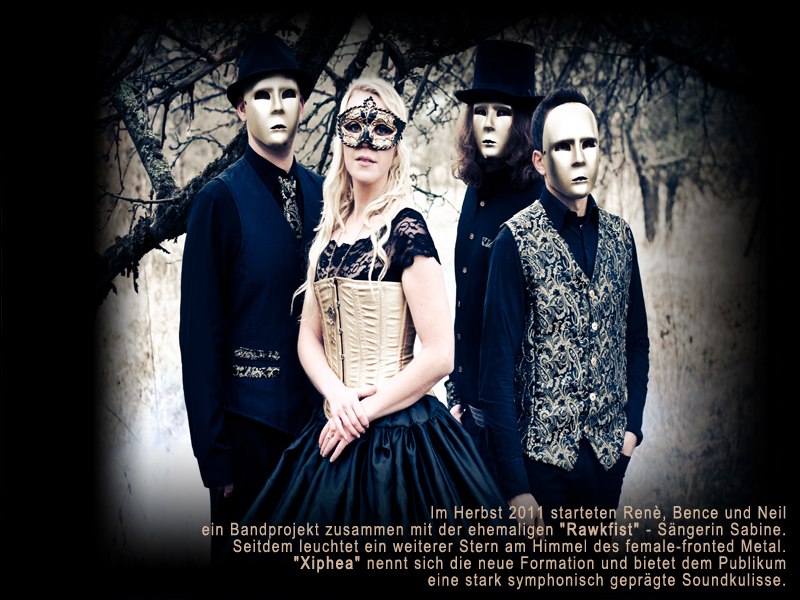 The Band "Rawkfist" is now called Xiphea. Xiphea was formed in September 2011 after Rawkfist splitt up. Sabine didn´t want to let to go of the Rawkfist Songs so the new formation decided to keep the music alive.